Carole Radziwill might officially be off the Real Housewives of New York City, but she is still throwing shade at her former show, while also making it clear that there is still bad blood when it comes to her relationship with Bravo host Andy Cohen. Earlier this week, Carole shared some pictures on her Instagram page, taken at the Rockhouse Hotel and Spa during a Jamaican vacation. Under one of her photos, a fan commented about missing Carole on the upcoming season of RHONY. 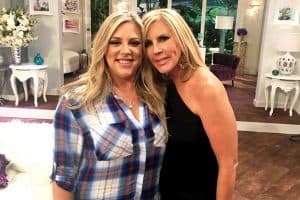 “How can I watch RHONY next season without you?” asked the kind fan. 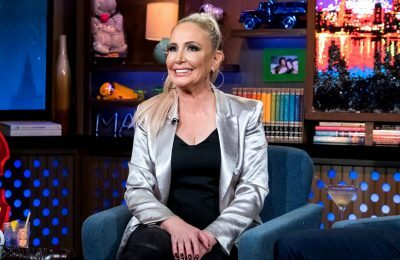 Carole’s shady witty response? “With the sound off,” she wrote along with a winking emoji. Below is a screenshot of that exchange. 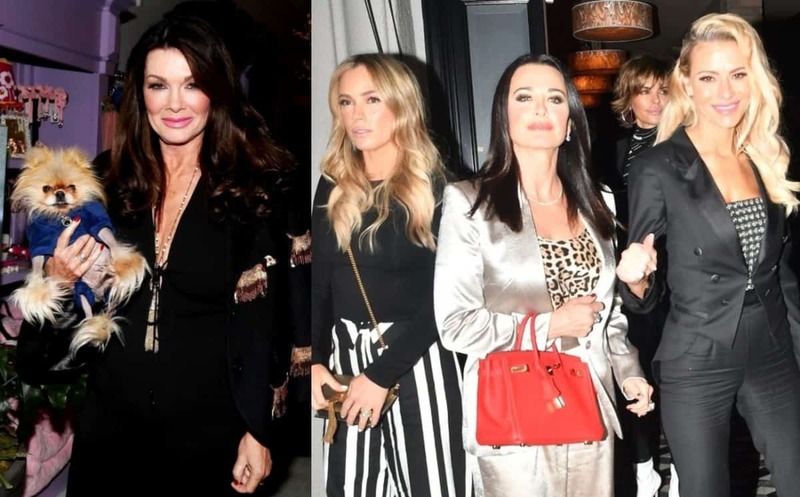 Back on Twitter, Carole also threw some light shade at Housewives executive producer Andy Cohen, following his recent extravagant baby shower celebration with over 30 of the Real Housewives. 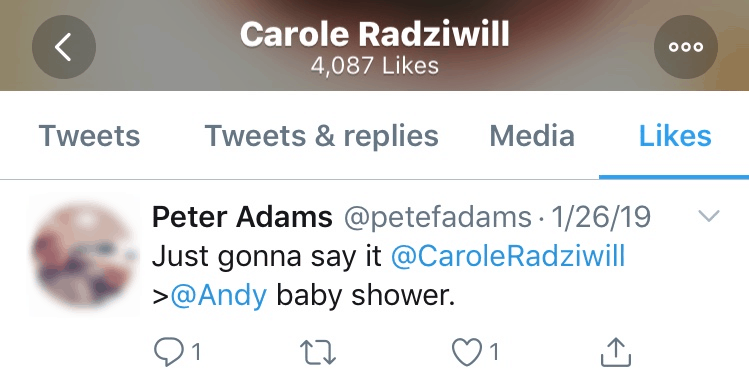 One of Carole’s followers tweeted to her: “Just gonna say it @CaroleRadziwill [is greater than] @Andy’s baby shower,” and Carole appeared to agree with that statement as she liked the comment. It appears Carole liked the tweet shortly after the baby shower took place two weeks ago and well before Andy welcomed his son, Benjamin Allen Cohen, earlier this week. 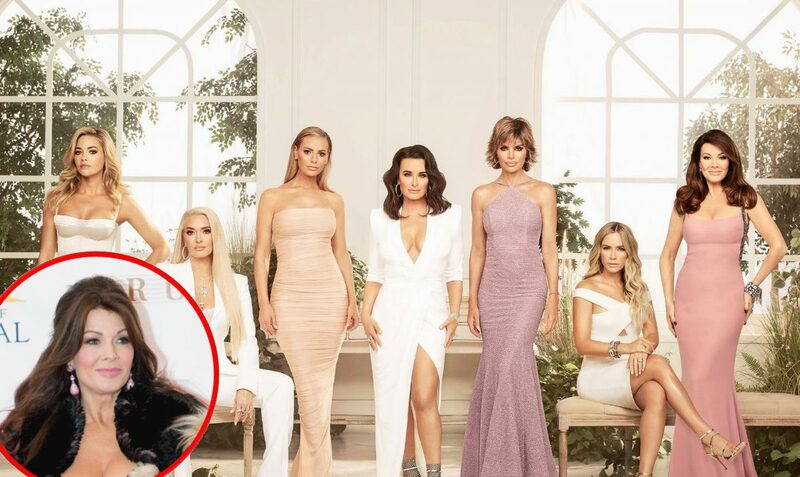 Carole announced her decision to quit the Real Housewives of New York City last July, but not before she got into a testy exchange with Andy during the RHONY reunion, as she accused him of being “full of sh*t” after he appeared to take Bethenny Frankel’s side when it came to her feud with Bethenny. The new season of the Real Housewives of New York City will return Wednesday, March 6 at 9 p.m. on Bravo TV.